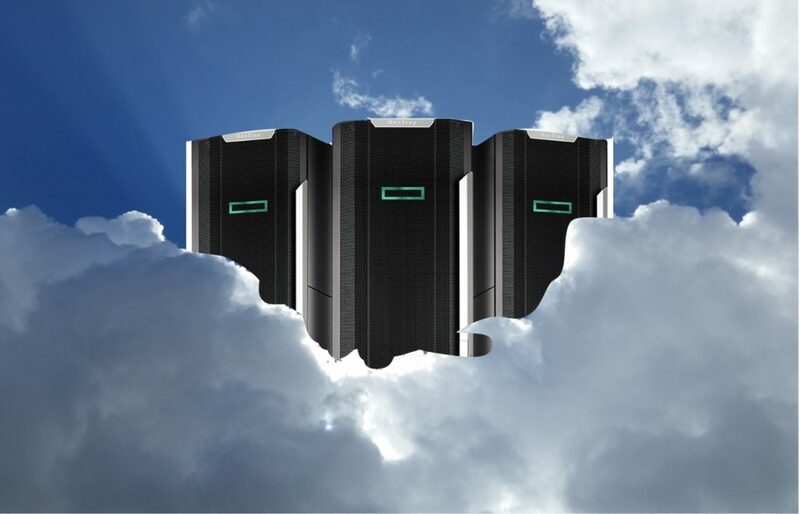 Take your NonStop to The Cloud! With the dawn of the Virtualised NonStop, many more services are now being opened up to the NonStop community and starting to attract advocates of Cloud into the NonStop world. While Public cloud is the long-term goal, a Private cloud appears more achievable in the shorter term. In the meantime, a growing number of NonStop application providers have already started to make their solutions available as a service (Application as a Service), and this trend shows no sign of slowing down. It’s also making users realise that they don’t have to maintain nor continue to roll out NonStop infrastructure within their own 4 walls. Indeed, one of the side-effects of this is that NonStop users are increasingly outsourcing their existing platforms to external providers, so they continue to gain the benefit of the service without having to worry about its operation, upgrading the system to the latest version, downtime, skills shortages, staff absence etc. Indeed organisations have for some time now being going through a process of outsourcing all the elements of their business that they consider non-core; or those services where they have no market-differentiation. Look back in history for good lessons on this. 100 years ago or more, most factories produced their own electricity. It was a new-fangled thing back then, and there was no reliable external provider of power. How things have changed. In today’s world, TCM has been at the forefront of this in the NonStop realm, with a growing number of organisations opting to outsource the management of their NonStop systems to us. TCM NonStop System Management Managed and Professional Services can be shaped to work in the best manner for your business – we can complement your onsite staff or take on the entire responsibility for your systems operations. The key benefit of a cloud-based approach to Systems Management is that TCM can reach customers across the globe, meaning we can provide expert Systems Management solutions no matter the location. This is especially valuable to customers in places where resource of this quality is difficult to find. We do not disappoint – as our footprint across the world grows we are helping to keep businesses moving without them having to worry about their NonStops. For more information on the broad range of NonStop services, please give us a call or email. We’re here to help.